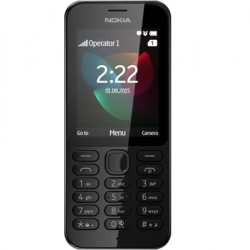 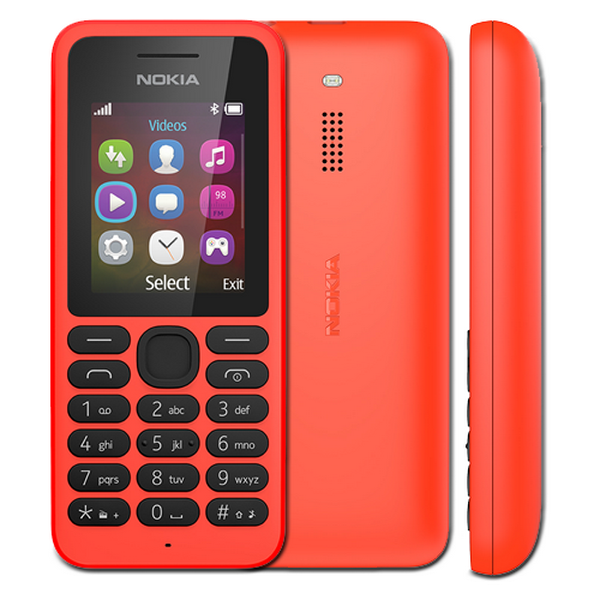 Nokia 130 is a bar phone for easy to use. 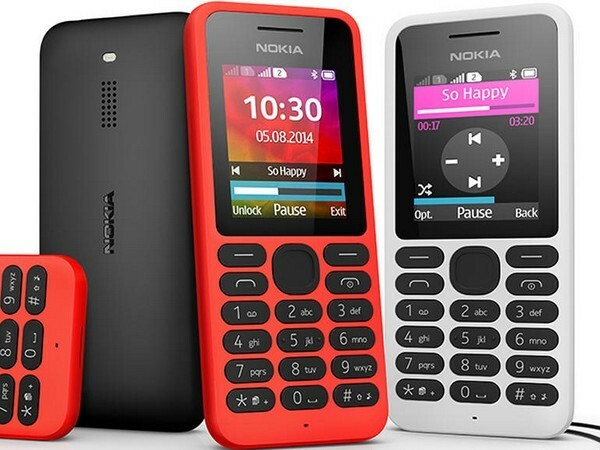 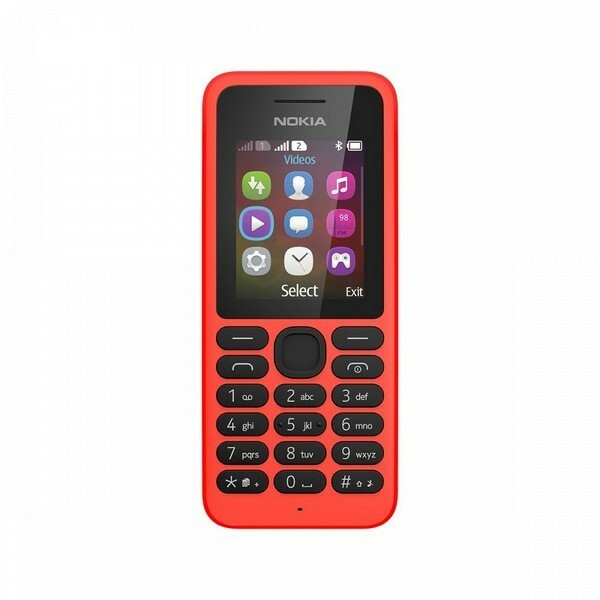 This is a mobile phone that is available in three colors. 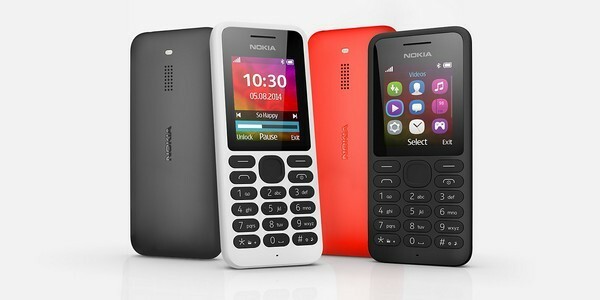 It is the best phone in very reasonable price.